itch.io Community » Game Development » Release Announcements · Created a new topic PowerOrb Neon - a gorgeous, synthwave revisiting of Pong set in a neon future. I'm Ted, solo game designer and developer at Liquid Neon Games. On Saturday, I released PowerOrb Neon, my first complete Indie title. I took the simplest arcade game of all, Pong, and re-versioned it in 3D so as to create something that felt original without having to invest too much into a complex idea. 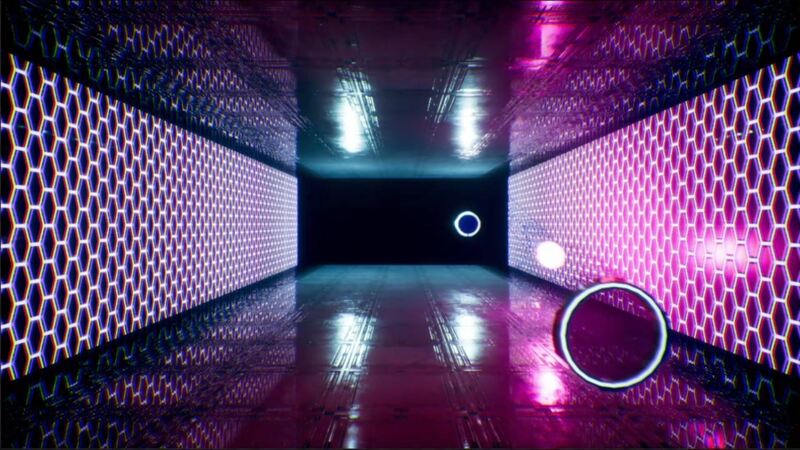 PowerOrb Neon is a fast-paced, arcade-style ball game set in a futuristic, neon-lit world. It has an original synthwave soundtrack and fun to play over and over. Great, glad you are able to play properly now! Thanks for letting me know about the other bug. I'll be re-working the AI in the next version to root out that behaviour and make it more advanced. OK the bug has been fixed. Thanks again for finding it. Please download the new file (0.1.1) and (hopefully) enjoy the game without the crashes. Thanks for pointing out the crashing error, I found the bug - seg fault after a buffer overflow. I've fixed it now and will update you once the new file is uploaded.